This remarkable route will guide you through the dunes to Zandvoort. The landscape then changes from dunes to woodland, green pastures and the bulb fields. 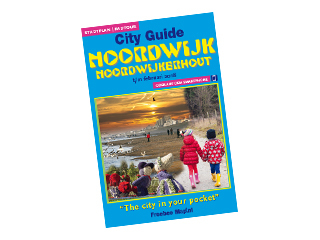 The journey starts at Bungalowpark Tulp aan Zee, where you can park your car and rent bicycles for the day. As you cycle towards Zandvoort, the route will take you through the dunes from Noordwijk to Zandvoort. The route will then lead you by Aerdenhout to Vogelenzang, an area surrounded by woodland and green pastures, before returning to Noordwijkerhout.